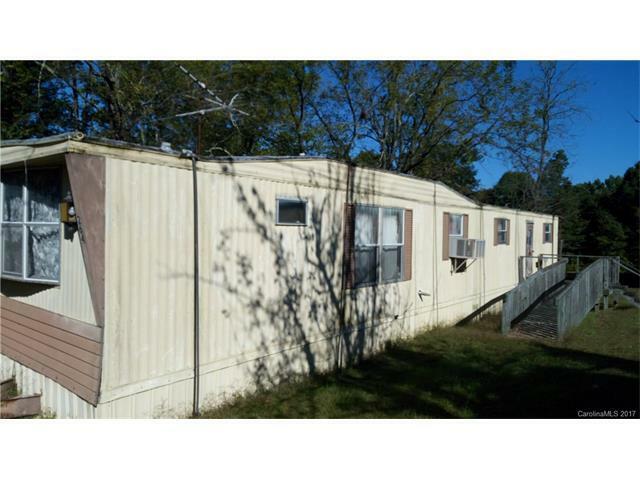 1973 Mobile home needing repairs on .92 acres. Floors are weak, care is needed when viewing. Older structure of a family home is also on site, but needs much work. Property has well and septic that may need work. Bring your tools and your skills. A wonderful, quiet location for a future home. All corners marked.